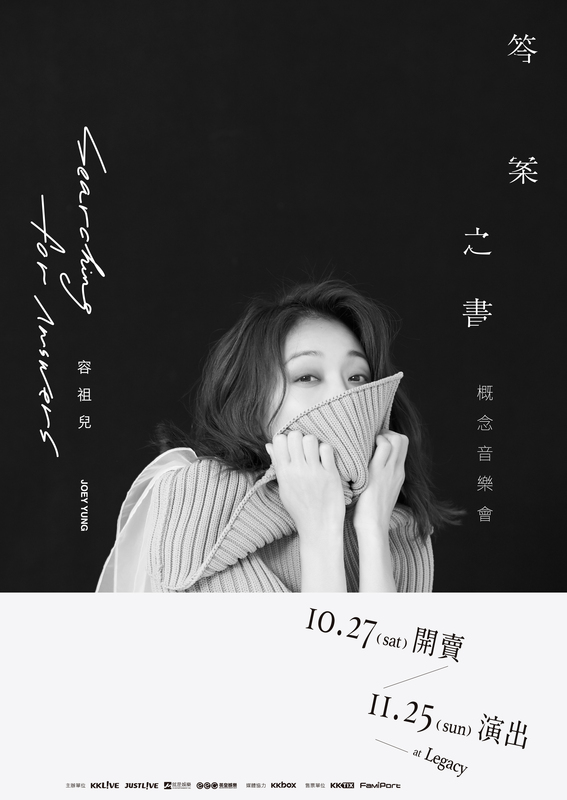 Tickets purchased on 2018/10/27 must be maied to KKTIX before 2018/10/30. Tickets maied out on and after 2018/10/31 for refund wil NOT be accepted. 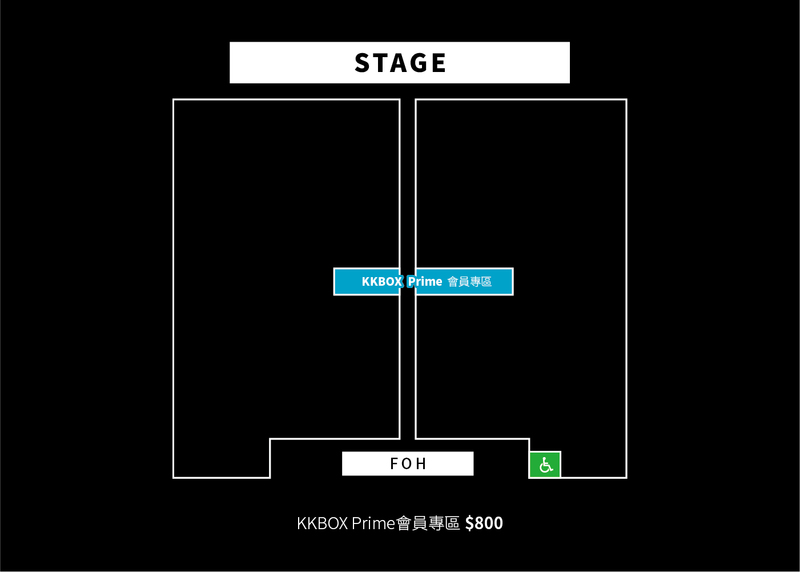 Tickets purchased on 2018/10/28must be maied to KKTIX before 2018/10/31. Tickets maied out on and after 2018/11/1 for refund wil NOT be accepted. Tickets purchased on and after 2018/11/23 are NOT refundabe.